The European passenger plug-in market had a near-record month in June, with 28,000 registrations, up 54% over the same month last year. 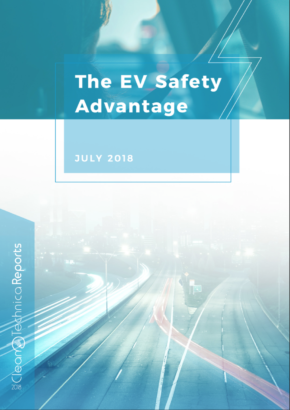 For the year through June, the market is up 30% this year, with the EV share now standing at a record 1.5%. The Renault Zoe is a bit like cyclist Chris Froome — it seems no one can get the car out of the yellow jersey, with the French hatchback being once again the continent’s best seller. Tesla models profited from their usual last-month-of-quarter peak to climb a couple of positions in the ranking. 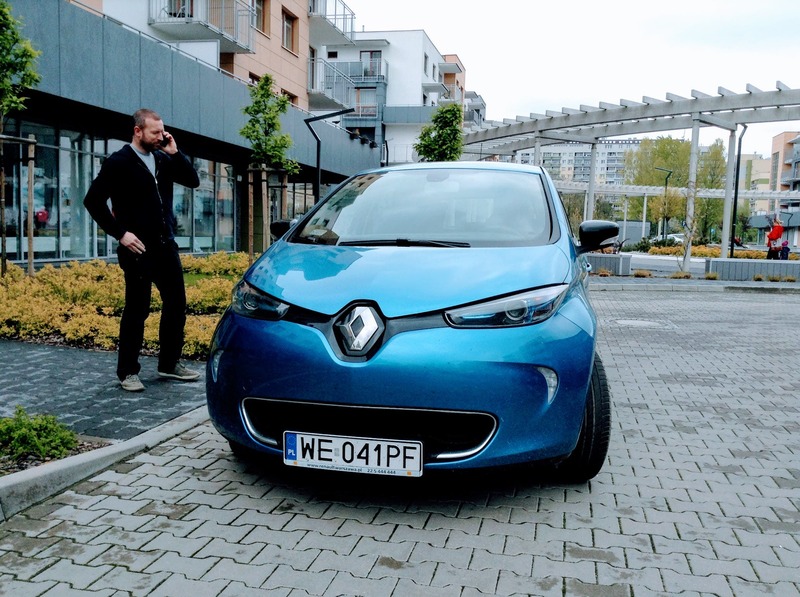 #1 Renault Zoe — With quality glitches now a thing of the past, it was all hands on deck at Renault in June, with the French Zoe scoring a record 4,189 registrations, up 73% YoY, enough to win (for the sixth time in a row) the Monthly Best Seller trophy in Europe. Or all 2017 trophies … as Zoe nailed a number of individual performance records across Europe. The Zoe set records in Germany (680 sales), Norway (428 sales), Austria (237 sales), and Portugal (112 sales), all while managing to post a positive result in the all-important domestic market (France), with 1,882 sales. #2 BMW i3 — This German hot hatch was up 161%, to 1,634 registrations, with 3 out 4 units sold being the fully electric variety — a great contrast with what happened 12 months ago, when the REx variety used to outsell the all-electric version. What extended range does, huh? Anyway, these were solid results for the BMW model, especially in Norway, which saw 420 sales, all of them being fully electric. 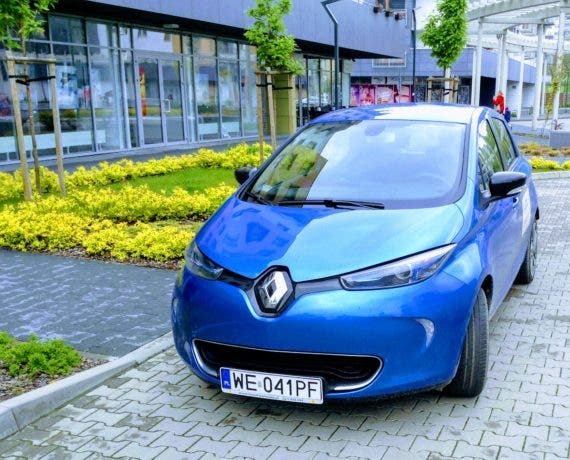 The i3 also had a good final score in its home country of Germany (315 sales). Looking ahead, expect deliveries to slowly drop as people anticipate the revised version coming later in the year. 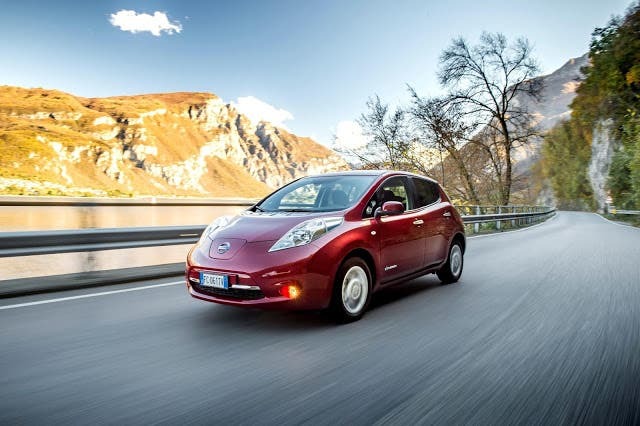 #3 Nissan LEAF — Thanks to deep discounting, the ageing hatch is resisting the newer offerings quite well, reaching 3rd place and even managing to grow(!) 4% YoY to 1,590 registrations. With steady sales in its stronghold markets (France, UK, and Norway) and increasingly significant sales in Sweden (123 units, up 112% YoY), the veteran model is keeping momentum by appealing to a new demographic — bargain hunters looking for the current best value for the money out there. 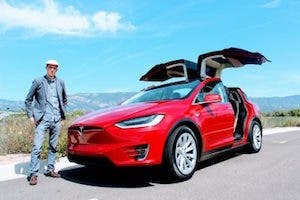 #4 Tesla Model X — Back in the top 5, the EV scene’s favorite SUV recorded 1,552 deliveries last month, managing to outsell for the first time in Europe its Model S brethren. 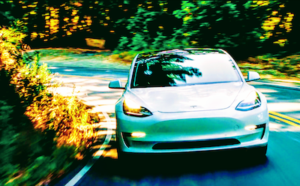 Is the Model 3’s long shadow starting to dent Model S sales? 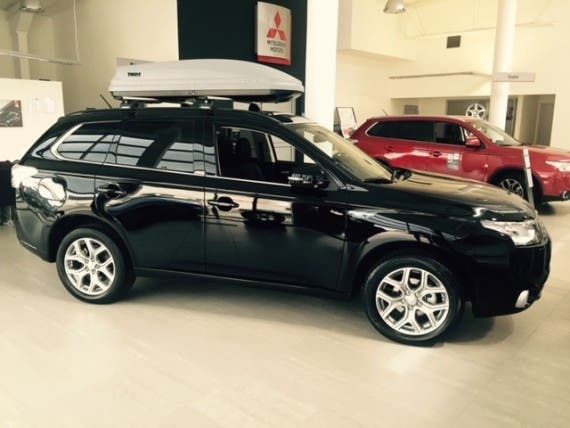 But I digress — back to the Model X. The largest market for the SUV/minivan-that-thinks-it’s-a-sports-car was Norway, with a record 609 deliveries (sarcasm mode on — “What a surprise!”). It also did well in Switzerland (156 deliveries), Germany (136 deliveries), and the Netherlands (121 deliveries). With this model not being directly affected by the Model 3 cannibalization effect or by close competition, expect the Model X to continue to be a regular here, being only limited by its (very) high price. #5 Mitsubishi Outlander PHEV — After a rare positive month in May, the Japanese SUV is back into a depressing sales trend, ending June with 1,435 registrations, down 8% YoY. Mitsubishi found a golden nugget in Scandinavia, more specifically Norway (349 deliveries) and Sweden (271 deliveries), but in the long run, it remains to be seen if that will be enough to keep this Japanese SUV among Europe’s top sellers. Looking at the YTD ranking, the top positions remained stable, with the Zoe increasing its lead. The most notable changes were the Tesla Model S returning to the #5 spot and its Model X sibling climbing two positions to #8. The Audi A3 e-Tron, up one position to #11 thanks to 943 deliveries, its best this year. The VW e-Golf, which was #6 in June thanks to a record 1,409 deliveries, allowing it to jump to #13 YTD. 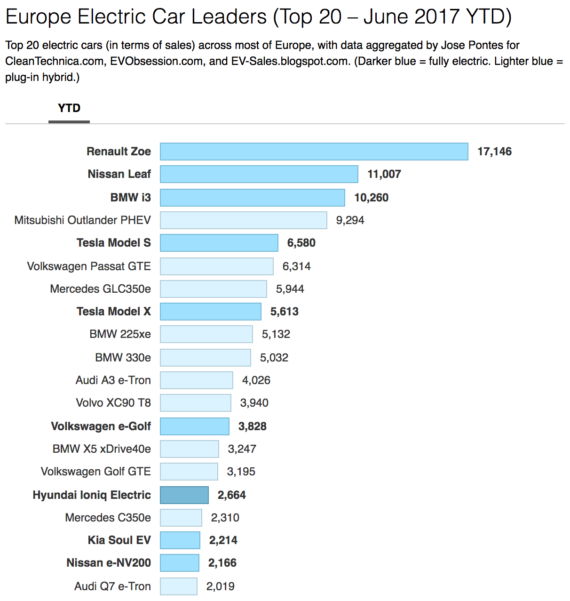 Comparing with the plug-in hybrid Golf GTE, the new 36 kWh super-sized e-Golf outsold it in June on a 2-to-1 ratio, whereas last year it was the GTE outselling the 24 kWh e-Golf on a 2-to-1 ratio. So, as with the BMW i3, the longer the range of the fully electric version, the higher the sales of the all-electric version (consequently dropping the sales of the plug-in hybrid or REx version). Looking below the top 20, there are some hot sellers bubbling up, like the recently arrived Mini Countryman plug-in hybrid (510 units in June, a new record) and the Opel Ampera-e (Chevrolet Bolt in Euro-speak, registering 392 deliveries last month). Note that the Ampera-e deliveries totalled a drop in the ocean of orders that Opel has across the continent for this model (there are more than 4,000 orders in Norway alone). 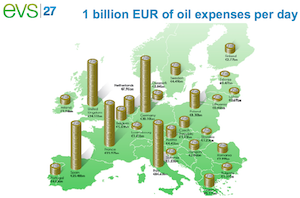 One advice to GM: Instead of producing units mainly for California, only to win dust on local dealerships, why not start to allocate production for the orders already made in Europe? 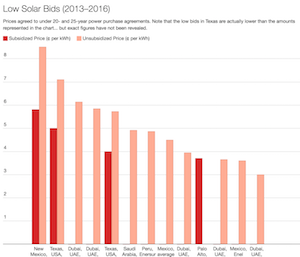 I know ZEV credits are nice and all that, but there are more ways to win money … and while you’re at it, in Canada, South Korea, and the rest of the US, there are also buyers waiting for months (years?) for their Chevy Bolt, you know? Now is the time to see if The General walks the walk, or if it just talks, talks, talks. Looking at the manufacturer ranking, BMW (20%) is comfortably seated on the top spot, followed by Renault (14%, up 1%) in 2nd place, while 3rd place is being hardly fought by Volkswagen (11%, up 1%), Nissan (10%, down 1%), Tesla (9%), and Mercedes (9%). With the Wolfsburg brand now in #3 and making the restyled Golf plug-ins at full speed, expect it to race with Renault for the #2 position soon. Looking at new models, the big news is the thundering arrival of the Porsche Panamera plug-in hybrid, while the much awaited Hyundai Ioniq PHEV and Smart ED offerings have also just arrived. 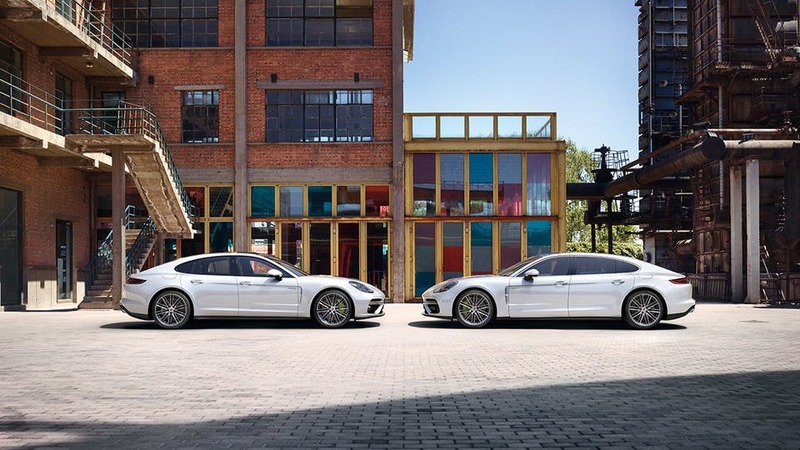 Porsche Panamera PHEV — With 595 deliveries in June, by far the nameplate’s best performance ever (the previous record was 189 units), the second edition Panamera PHEV landed in Europe with a bang. The headlining news of the month for the model was that it hit 198 deliveries in Germany, or 46% of all Panamera deliveries that month. 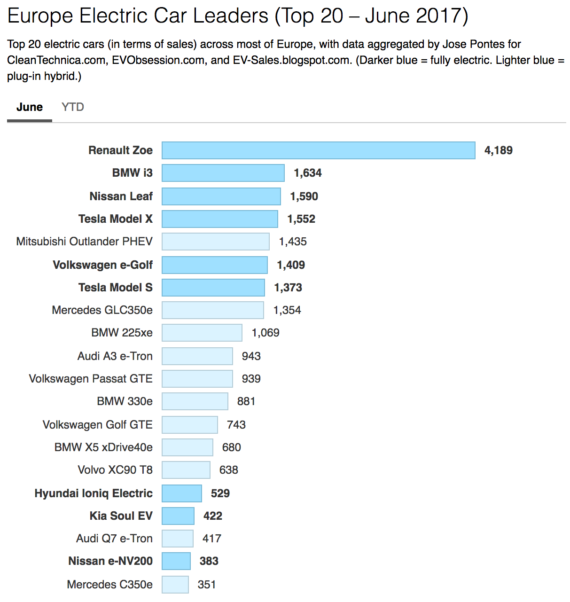 But record performances happened across Europe, so if these numbers are any indication of the future, this could be a disruptive model in its segment, and possibly even a serious sales competitor to the Tesla Model S, something unthinkable a couple of years back. This is also a good sign for the 2020 Porsche Mission E.
Hyundai Ioniq PHEV — This version of the Ioniq has been a long time coming. With Hyundai still flooded with orders of the fully electric version, the Korean carmaker finally decided to launch the PHEV version as well, recording 170 deliveries in its first sales month. 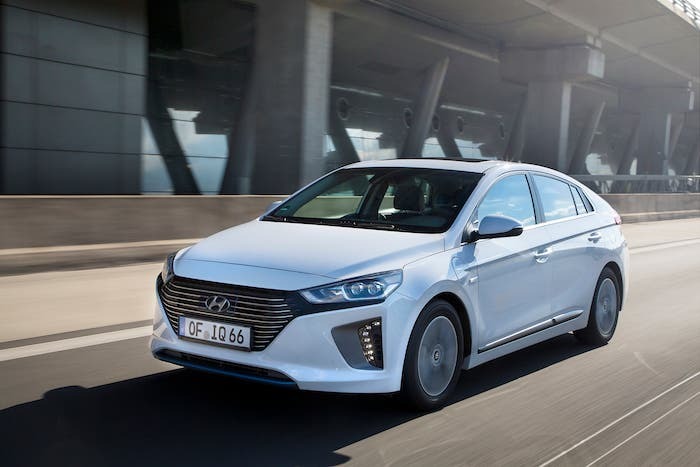 With competitive specs and pricing, this will be another model whose success will be dictated by production constraints, something that unfortunately has become the norm among Hyundai-Kia plug-ins. 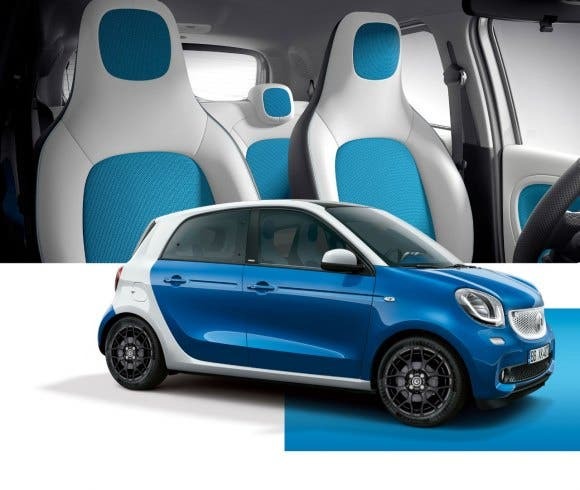 Smart Fortwo & Forfour ED — With several months of delay, we finally have the second-generation Smart Fortwo ED, this time accompanied by its 4-seater sibling, the Forfour ED. With similar specs as the first generation and still no fast charging, do not expect an EV revolution to come from here, but with a debut month of 424 units for the Fortwo ED (best result since December 2014) and 161 deliveries for the Forfour ED, a combined output of over 1,000 units per month is expected. 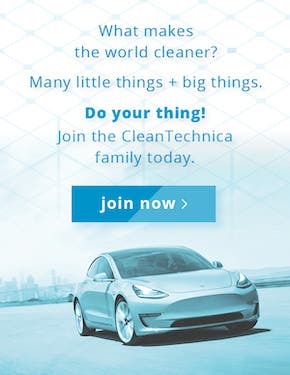 Also published on EV-Sales and our Electric Car Sales page.